Looking for your first rental space or looking to grow from an existing one? Dorf Associates, should be your first call. 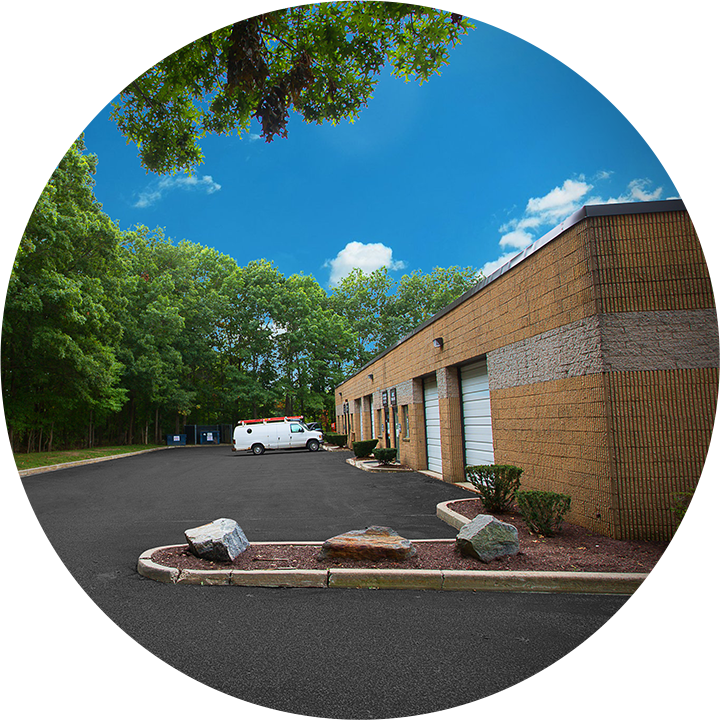 From Queens to Suffolk County, our rental units range in size from 750 sq.ft., to 20,000 sq.ft. Our portfolio of multi-tenanted buildings, provides your business with the opportunity to grow in place as your space demands increase. Looking for someone to manage your valuable real estate asset? Dorf has the people and experience, the systems and software, and the dedication to properly and profitably manage your real estate asset. As owners who actively manage our properties on a daily basis we deeply understand the complexities and concerns of the owner investor. We work hard to maintain and enhance the value of our real estate assets while also maximizing cash flow. Looking to sell or to invest? We are fiscally conservative and have a build/buy and hold approach to real estate. We evaluate our acquisitions as long term investments. For acquisition we look for undervalued/distressed properties that will benefit from our experience in leasing and property management. We know the rental market, the operating costs, what prospective tenants look for in a rental property and we know the local governmental and regulatory climate. The Dorf Organization is a collection of family owned businesses involved in the commercial, industrial, and R&D sectors of the real estate industry. 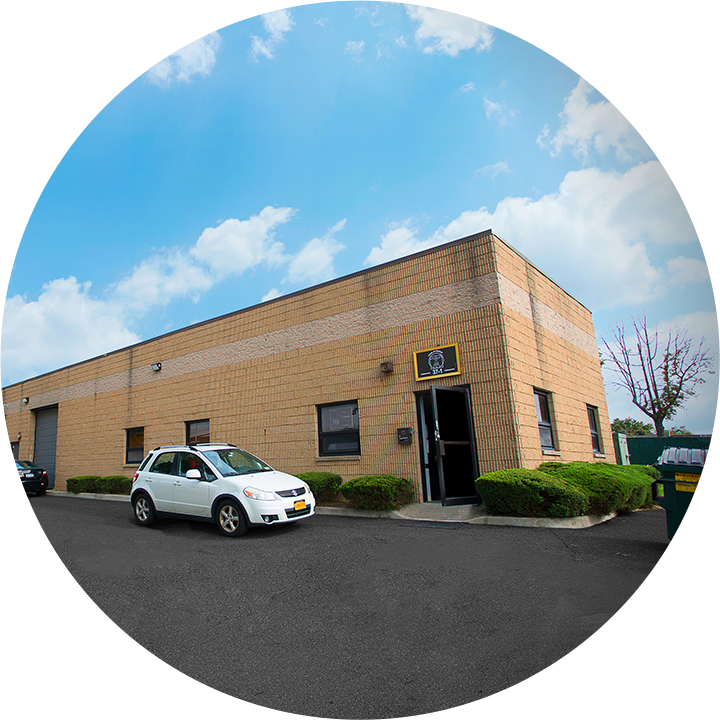 Dorf professionally develops, manages and leases multi-tenant properties in strategic locations throughout Queens, Nassau and Suffolk. 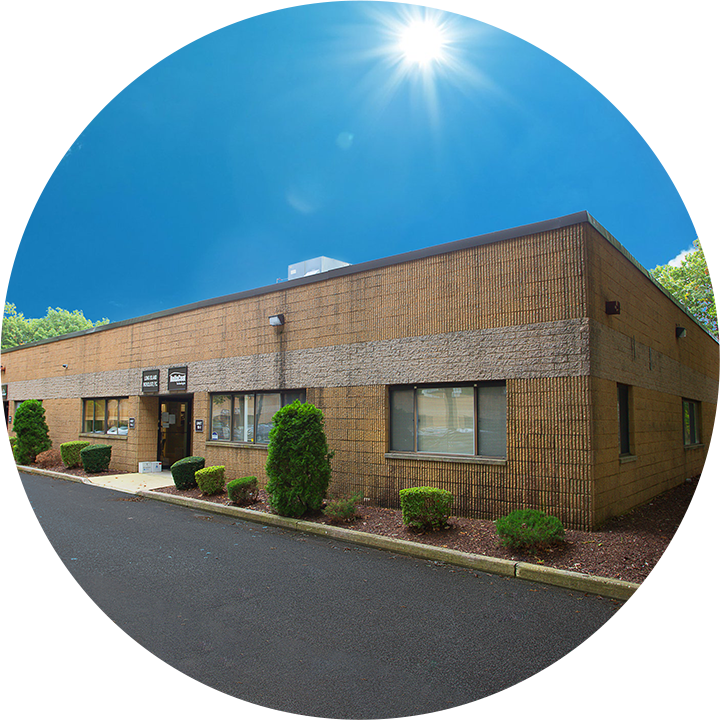 Need more space for your business? Please fill out the information below and one of our real estate professionals will be in touch with you shortly.